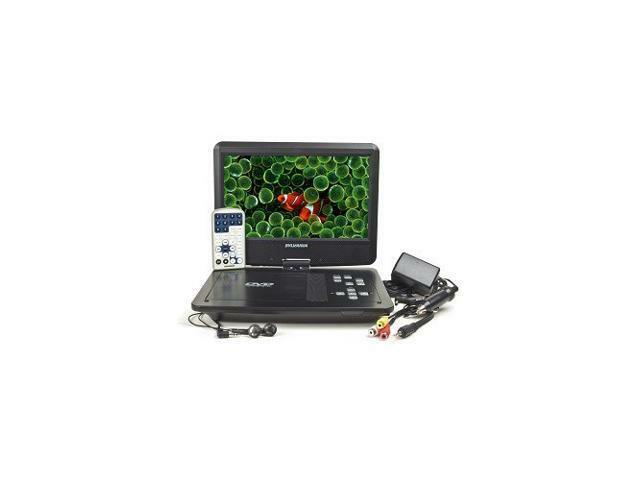 Want to become a hero in your family? 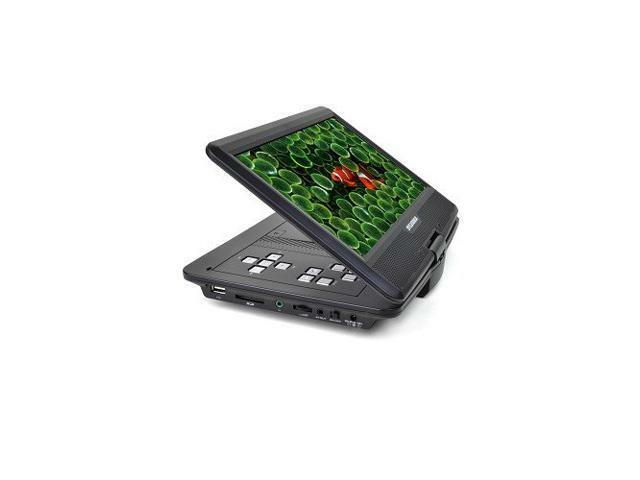 Get one of these portable DVD players for your car and get ready for a long chorus of thank-you from your family. 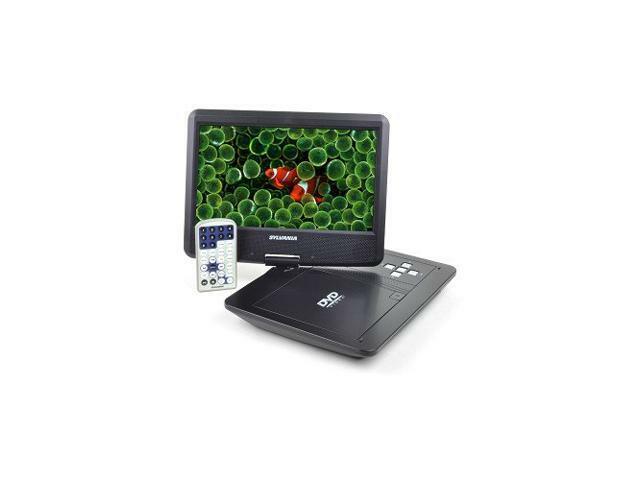 Without the complexity of a computer, these machines will let them enjoy DVDs, music, photos and more on a beautiful screen and with really great sound. 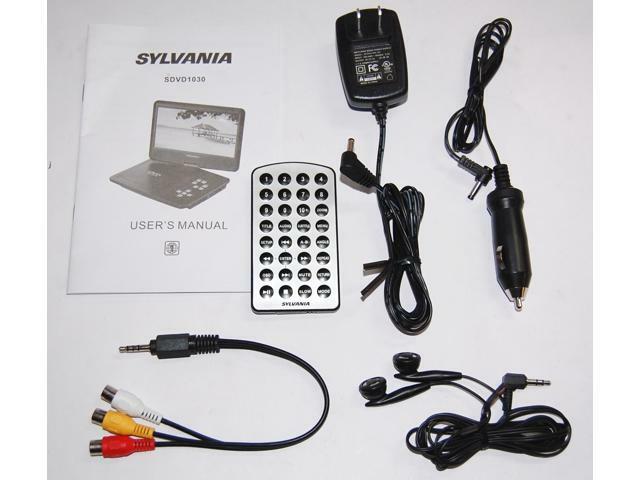 These are just what you need to create your own instant drive-in movie theatre right in your own back seat. 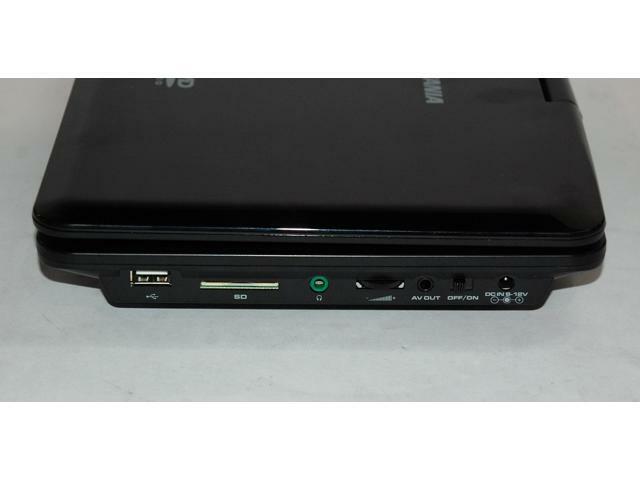 Order now, before we sell out. 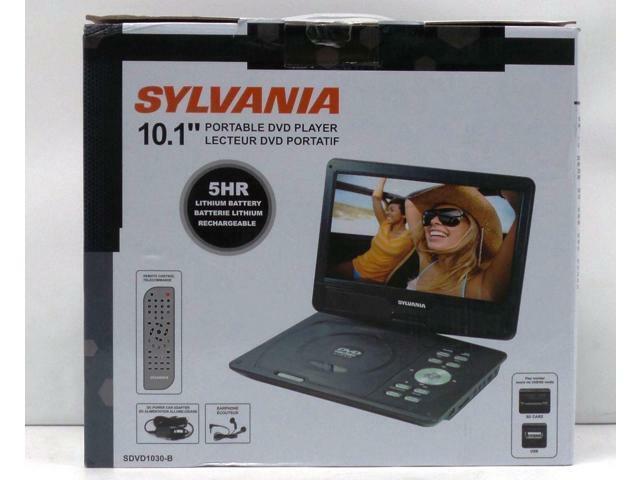 The Sylvania SDVD1030 10-inch Swivel Widescreen Portable DVD Player plays back DVDs, CDs as well JPEGs and MP3 files. 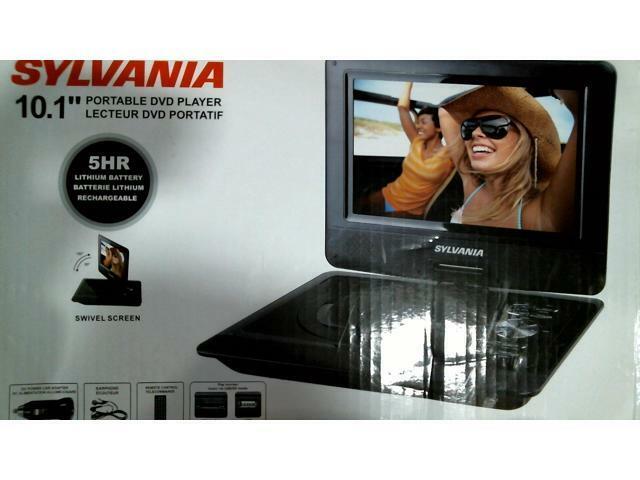 Its compact size lets you place it in your vehicle and view movies whilst you drive. 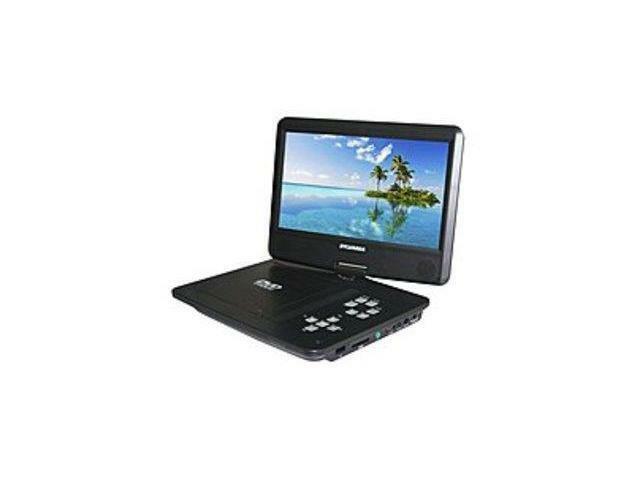 You can also play music and view photos on this 10-inch TFT LCD DVD player with speakers.